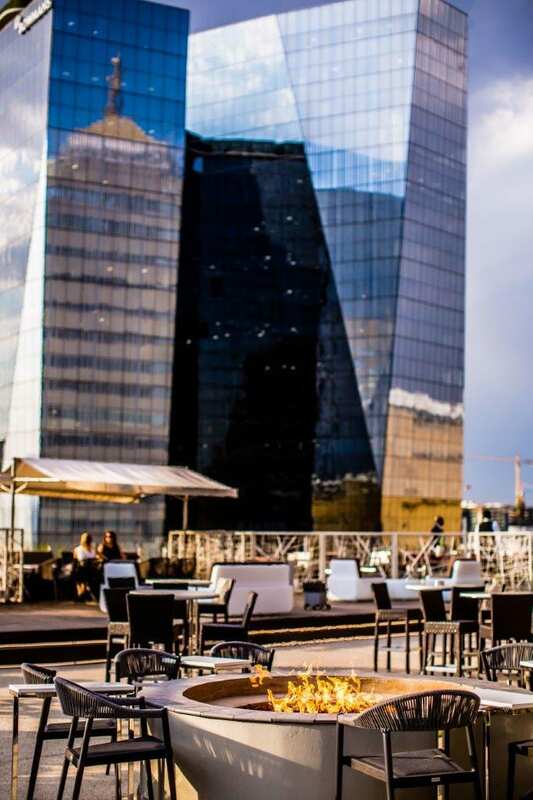 With a spectacular location in the iconic Sandton Sun, the San Deck is vibrant, stylish, and comfortable. 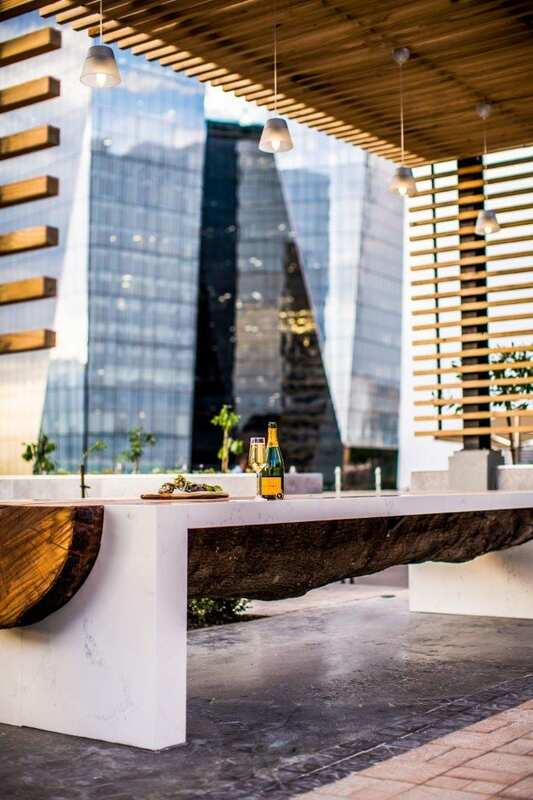 Designed to take full advantage of the spectacular Highveld sunsets, and offering guests a variety of unique spaces, San Deck is a place to share experiences of social dining and sophisticated artisanal beverages. The beverage menu is a true showcase of the quality of South African spirit, beer, wine, MCC and cider producers. Premium local spirits include craft gin and rum, single grain, single malt, and blended whisky, brandy, vodka, agave, and liqueurs. 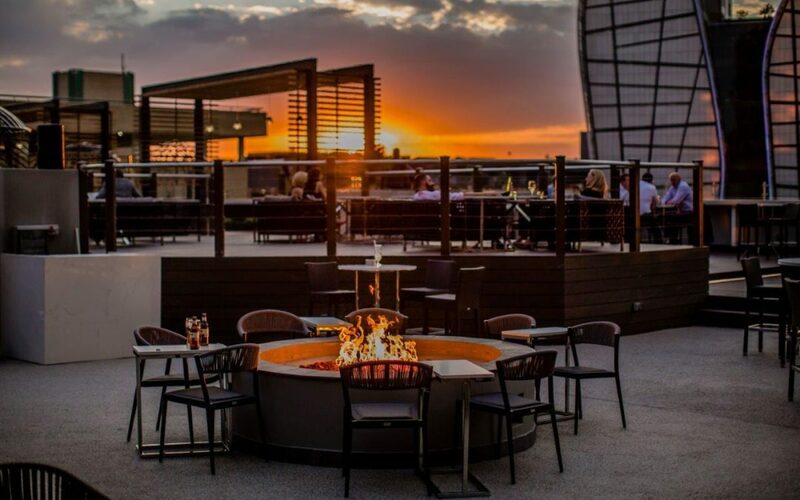 The menu includes a range of local craft beers and ciders, and an exceptional wine list, including a variety of champagnes, sparkling wine and a selection of Tsogo Sun’s auction wines. Imported premium spirits and bespoke cocktails offer variety for every occasion.